DJ Riz Entertainment is a professional team of wedding entertainers with many years of experience in event production. We have performed at hundreds of memorable weddings over the last 20+ years. We play the type of music you want to hear and keep the crowd engaged until the end of the night. Trust only experienced professionals for your special occasion. We have state of the art professional equipment for all of your sound, lighting, and projection needs. Our focus is not limited to just the services you hire us for, but rather what we can do to make your wedding stress free for you and fun for all of your guests. 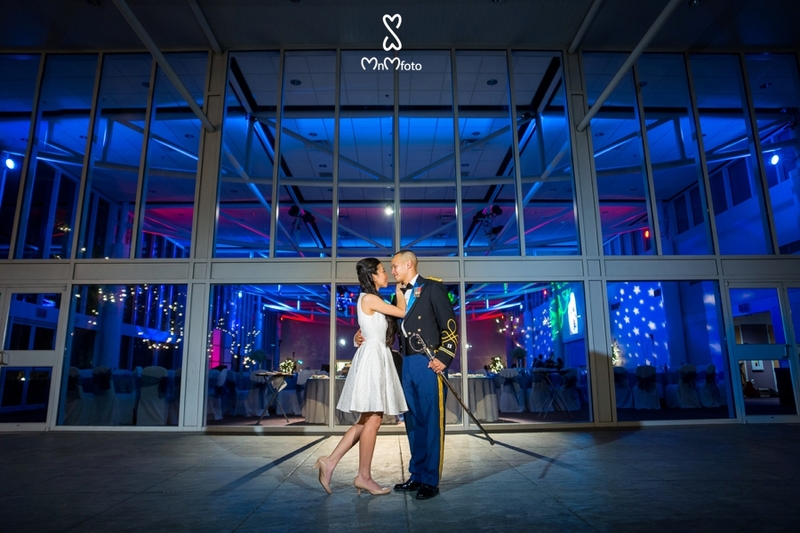 Couples choose us to not only have great music and amazing lighting, but also to have a piece of mind and enjoy their wedding. We interact with the photographers, videographers, hotel staff, and other important vendors to make sure your wedding runs smoothly. Keeping the program moving is the key to any successful event and with this type of focus we ensure that your event is handled in a professional and organized manner. We offer music and overall event consulting prior to your event to make sure that everything is tailored to your taste and specification. We can assist you in song selections for your main songs including wedding music, bridal party entrances, bride and groom entrance, first dance, cake cutting, mother-son dance, father-daughter dance as well as general music for the entire day. 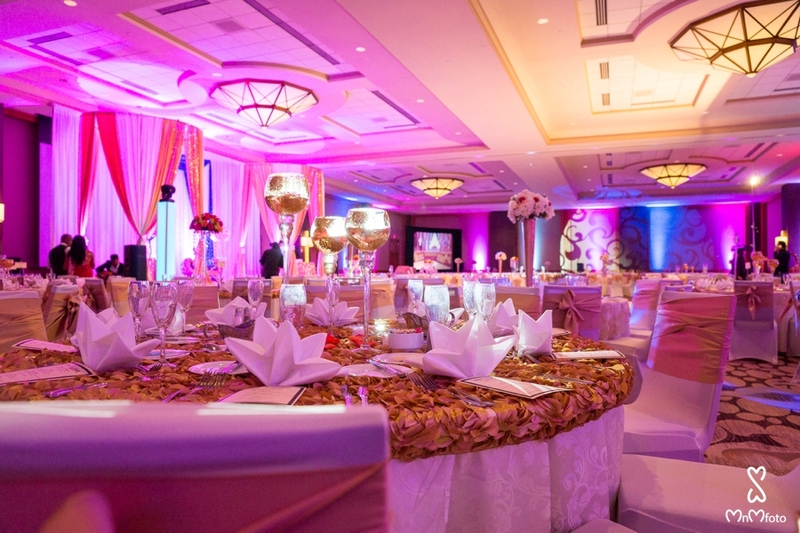 We want to ensure that your Dallas Fort Worth wedding is exactly the way you want it to be. A large part of the success of your wedding relies on the performance of your DJ. This is going to be the biggest day of your life. Let us help you create the perfect ambiance with great sound, beautiful lighting, and amazing music. We want you to sit back and enjoy your wedding. We will play the music you love, transform any room through our LED uplights, and provide any of the additional audio/visual related items you may need. DJ Riz Entertainment’s attention to detail and passion for pleasing our couples will become evident as you work with us. We strive to provide the highest quality of entertainment regardless if you are having an intimate wedding or a full on grand wedding. Our team has strong work ethic, great people skills, dedication, and a passion for music. We love what we do and it shows. With over 20 years of experience, we have performed at all of the popular venues in the Dallas/Fort Worth Metroplex and know what you need at each venue. We strongly believe that you deserve to have the peace of mind of knowing that you’ve found a DJ that you can have complete confidence in. If you want a professional team that will treat you like family, you will love working with DJ Riz Entertainment. Take a moment to browse our site and once you’ve seen our level of quality and experience, please visit our Bookings page and we’ll be in touch within 24 hours. Thank you and we look forward to making your wedding memorable.